Move over Uber. Welcome CityAirbus. Billing it as a solution to urban congestion, Airbus has announced a new effort to build helicopter-like autonomous flying vehicles to transport both small parcels and, even more radically, passengers. 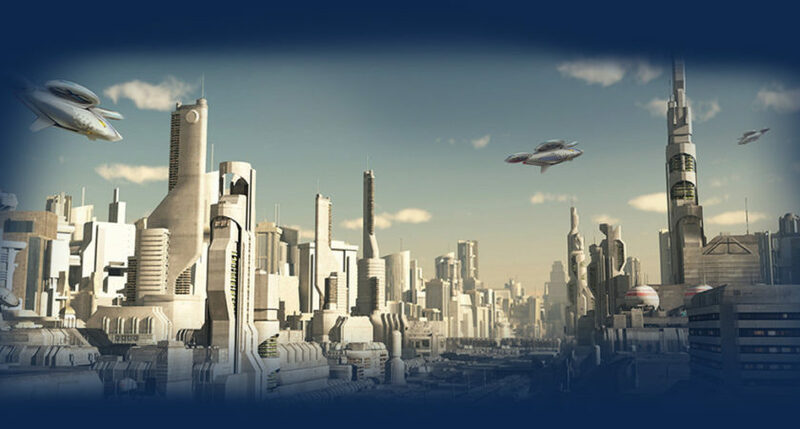 The battery-powered passenger vehicles, currently dubbed CityAirbus, would be summoned by smartphone and travel along aerial urban roadways, constituting a system of robotic flying taxis. It’s the kind of futuristic proposal we’ve come to expect from ambitious startups. The Chinese-developed Ehang 184 this year became the first quadcopter drone to carry a passenger, and Germany’s e-Volo accomplished a similar feat with its Volocopter soon after. This is the future of transportation.